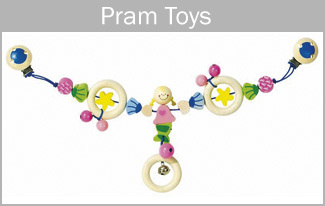 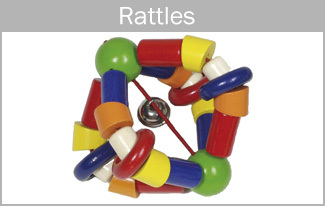 Heimess is the original German baby toy manufacturer that has been making beautiful wooden toys for over 60 years. 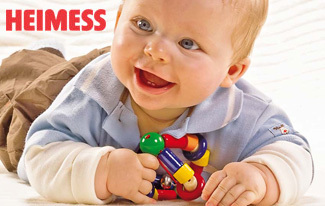 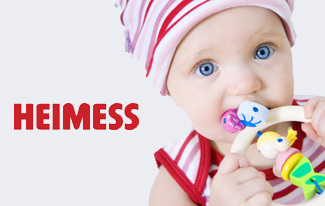 All Heimess toys are 100% hand made in Germany and manufactured to an extremely high standard, exceeding rigorous safety standards for both Europe and Australia. 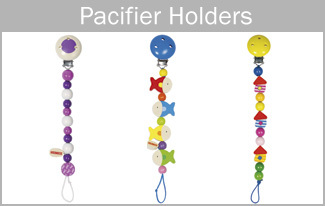 The Heimess range includes pacifier holders, rattles and pram toys made from solid woods such as beech, maple and walnut from the surrounding region.